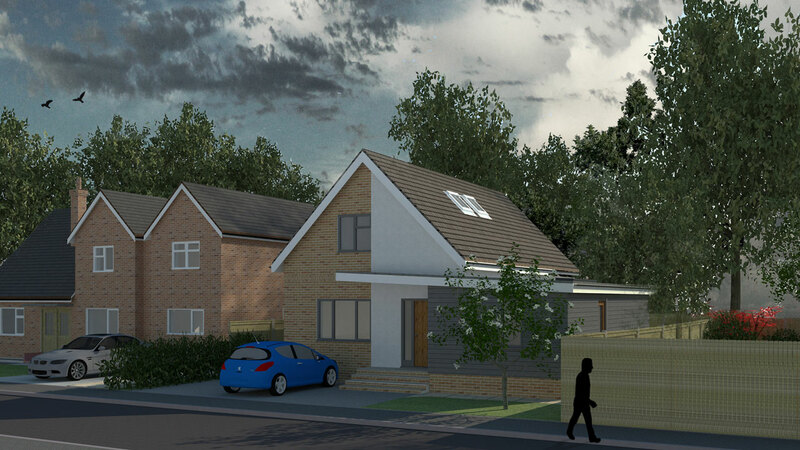 A new build chalet bungalow for a retired couple located in the Hemingfords Conservation Area. 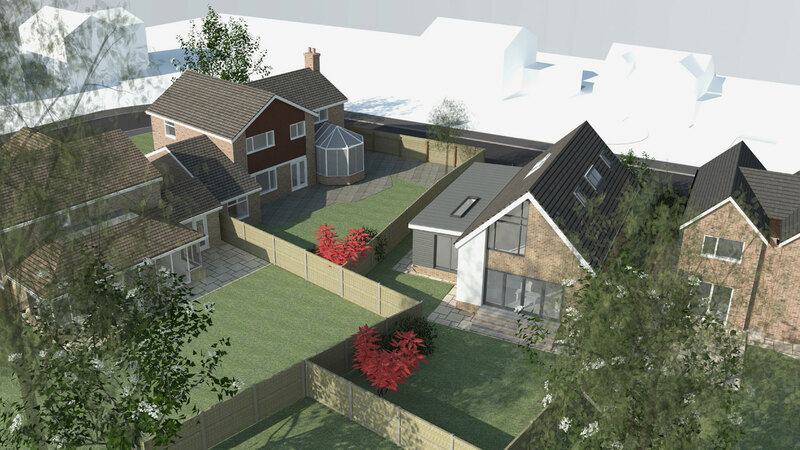 The project has required persistence and diligence to achieve planning approval in difficult circumstances. 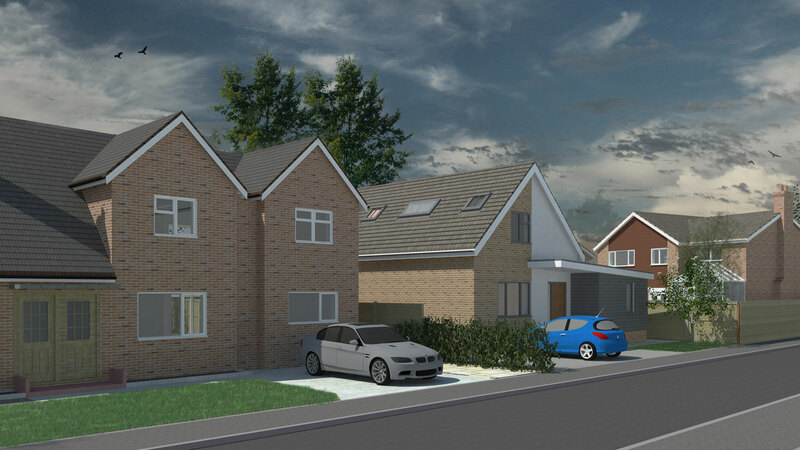 SISCO successfully lodged an appeal against the initial refusal. Our clients are excited to start work in the new year.